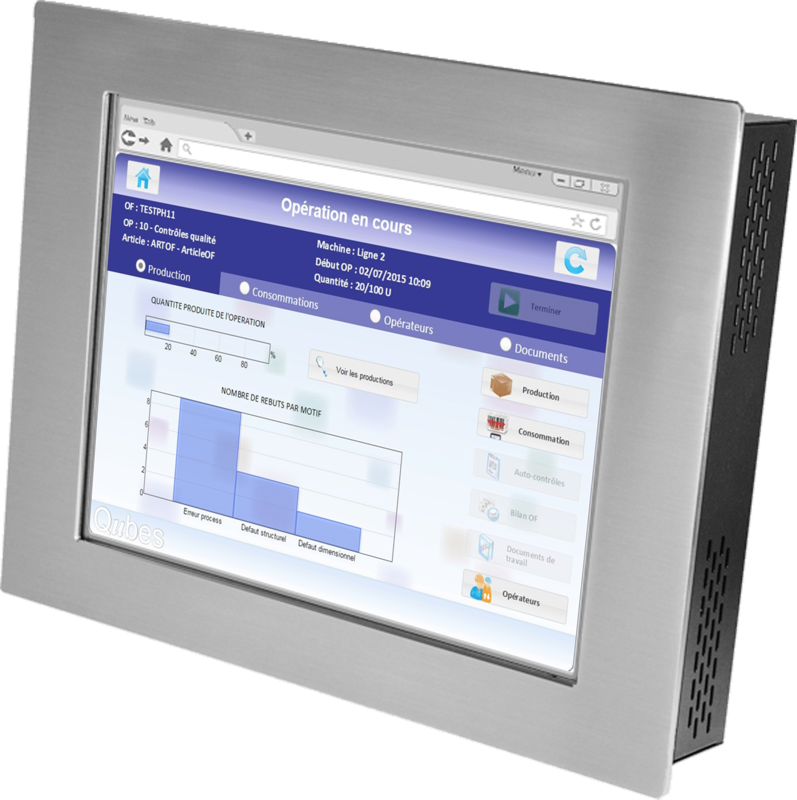 Improve the monitoring of manufacturing orders in the shop floor. Qubes allows you to monitor the machines that were used, the time tat was spent and the quantity that was produced. 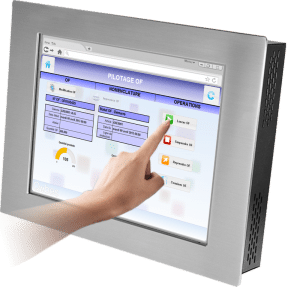 Interfaced with your E.R.P to retrieve technical data and manufacturing orders, connected to your production equipment for direct data collection, Qubes is a key asset to monitor shop floor operations in real time. 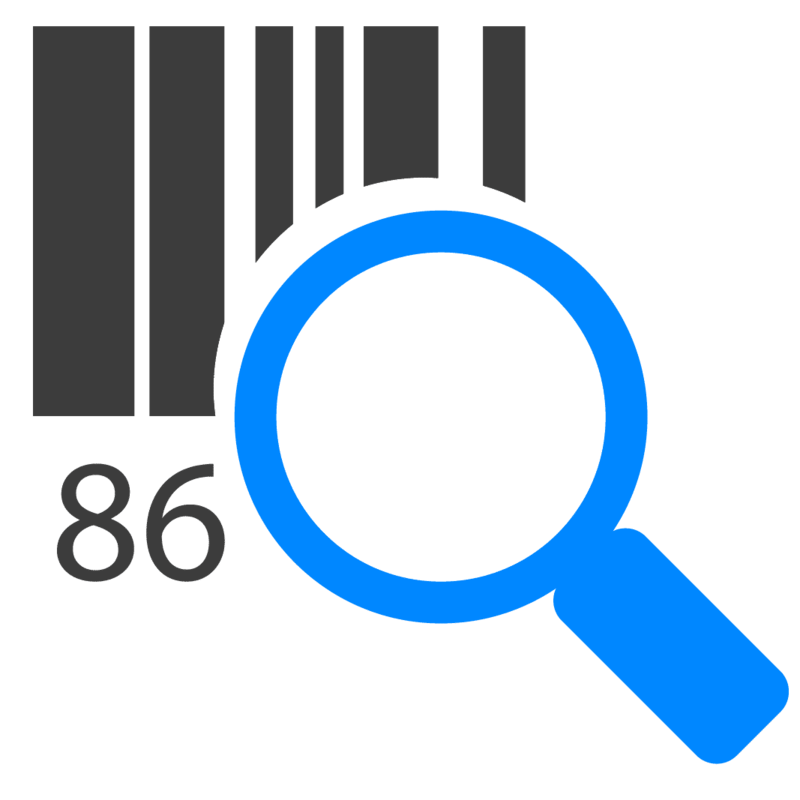 Qubes helps manage the manufacturing sequences and nomenclatures on which rest all industrial operations. How to decide whether sequences and nomenclatures should be handled by the ERP or the MES? The Qubes solution can be used as a slave for sequences/nomenclatures coming from the ERP: data is directly collected and completed in Qubes. Qubes can be used as a master for sequences/nomenclatures and as a pivot for other systems. You’ll be able to fully appreciate all the potential Qubes has to offer for sequences/nomenclatures’ configuration and customization. The Qubes software helps you monitor the state of manufacturing orders in shop floors. Input gains: you no longer have to re-enter paper forms, thus increasing your shop floor’s productivity. Information’s reliability: whether entered or collected in real-time, data is much more reliable. This is essential for real time indicators, cost price assessments or stocks. Reporting: you can dispose of indicators regarding your manufacturing orders’ monitoring (service rate per workshop, per workstation, per team) which you can then dispatch to your teams via visual management, facilitation meeting or the intranet. Tracing operations compels operators to respect sequences and nomenclatures in order to guarantee product conformity; Qubes processes guide operators; deviation detection alert operators on potential risks; and poka-yokes improve products quality. 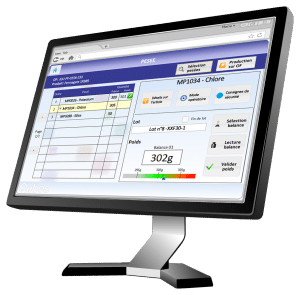 The Qubes Traceability module coupled with Qubes Quality Controls reproduces all your traceability data as a digital batch record. Mode of operations, assembly tutorial, videos, instructions and warnings: the Qubes software suite includes online documentation regarding each manufacturing order and production stage. Our experts explain how Qubes can help you find the solution suited to your needs for production monitoring. Plan as tightly as possible your different production operations on expense items and equipments. 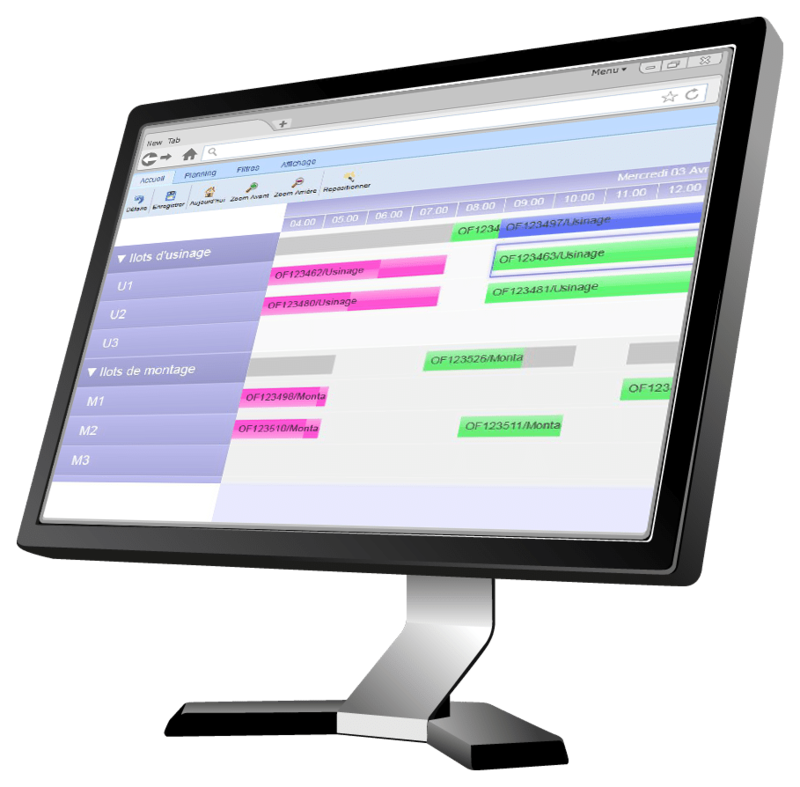 Qubes Sequencing provides a planning updated in real time. 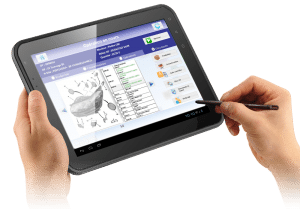 Its user-friendly interface allows you to move operations on the planning via a simple drag & drop. Qubes includes a tracking module for materials weighed to follow the material consumption as production carried out. With extensive setting possibilities , Qubes’ weighing power unit module lets you validate your application according to Good Manufacturing Practices and 21 CFR 11 . Many scales connectors are available for easy integration.